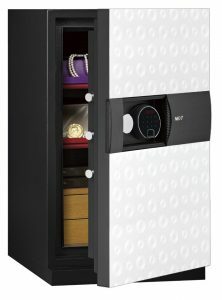 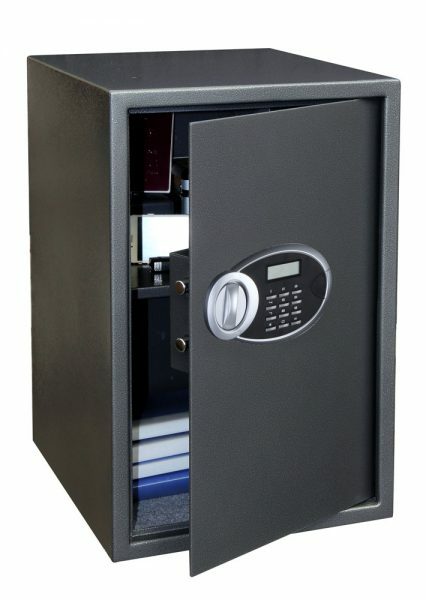 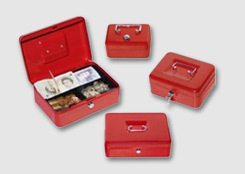 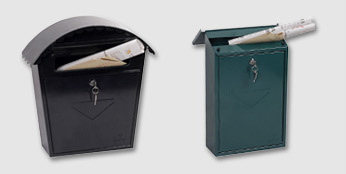 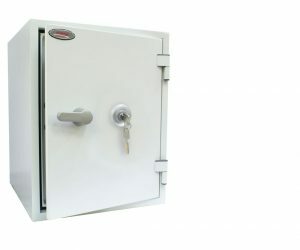 THE RHEA SECURITY SAFE RANGE is ideal for use at home or office for storage of cash and valuables. SECURITY PROTECTION: Recommended for £1,000 cash or £10,000 valuables storage*. 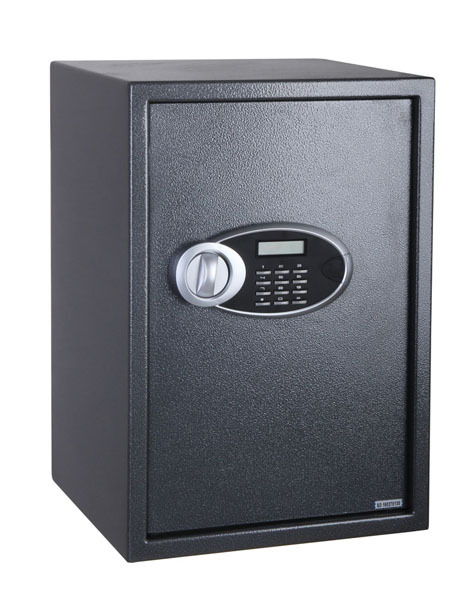 LOCKING: Fitted with a high quality electronic lock programmable with user and master codes. 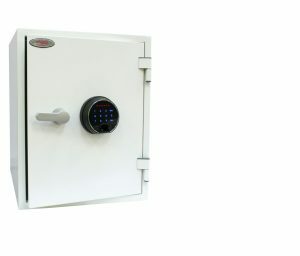 An LCD display shows time, date and lock status. 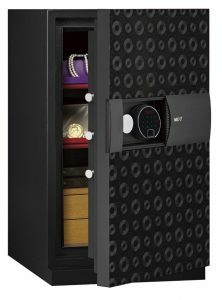 The lock can also display the last 45 openings of the safe for extra security. 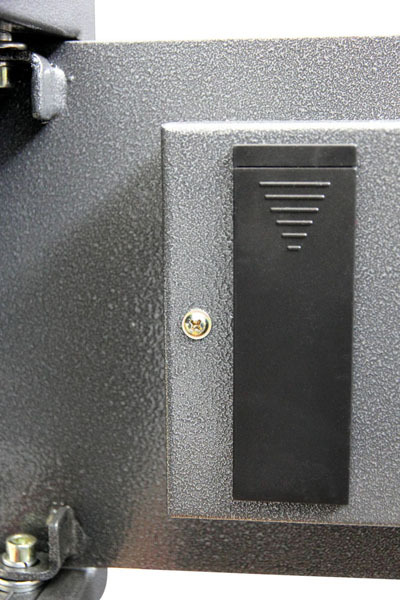 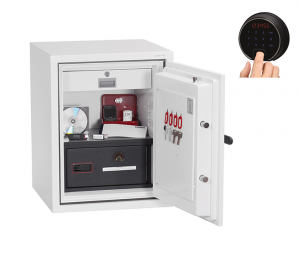 These safes are fitted with an over-ride key-lock system should the user lock the safe out or forget the codes. 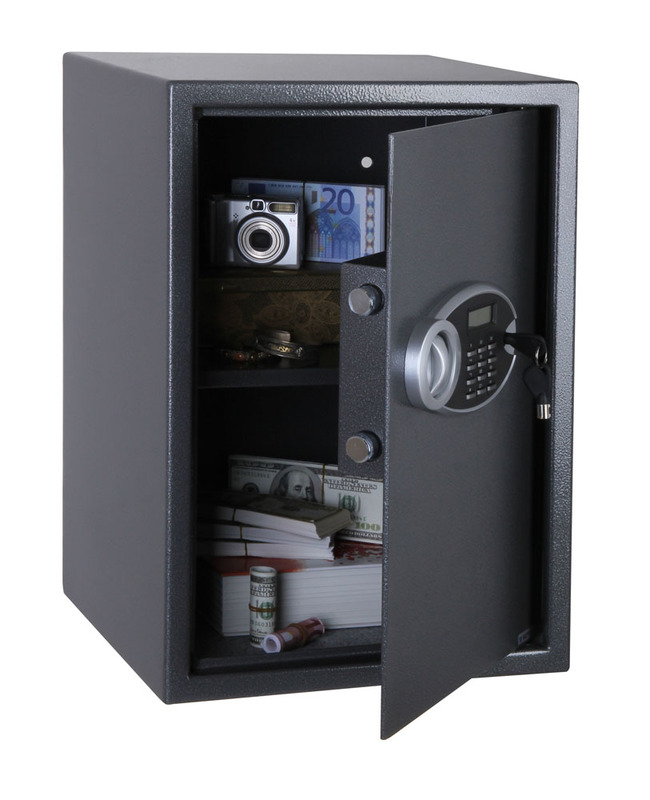 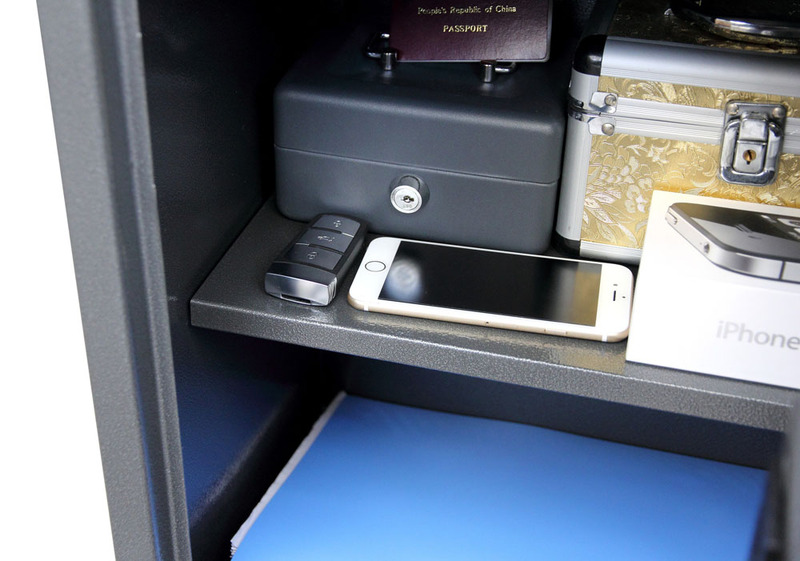 The safe comes with two radial pin tumbler keys for the over-ride system. 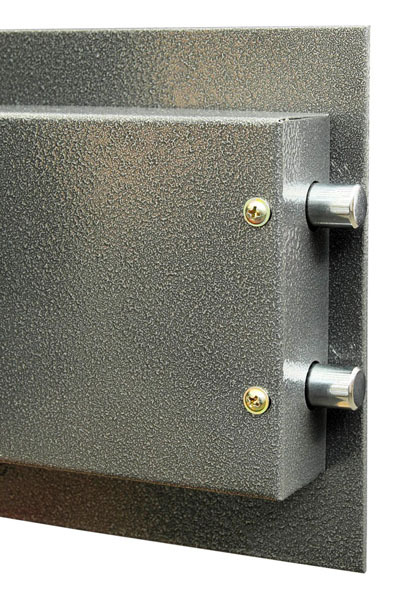 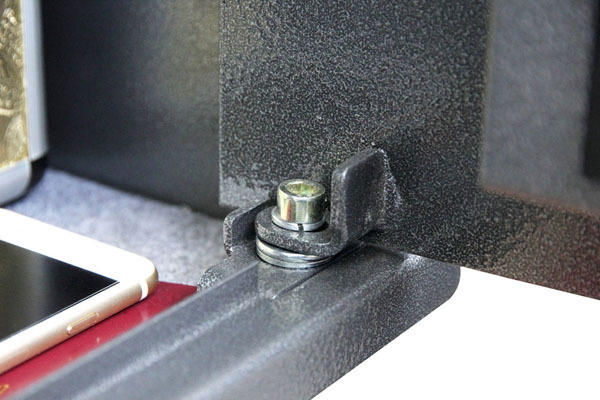 FIXING: Ready prepared for floor or wall mounting (supplied with bolts suitable for brick walls or concrete floors). 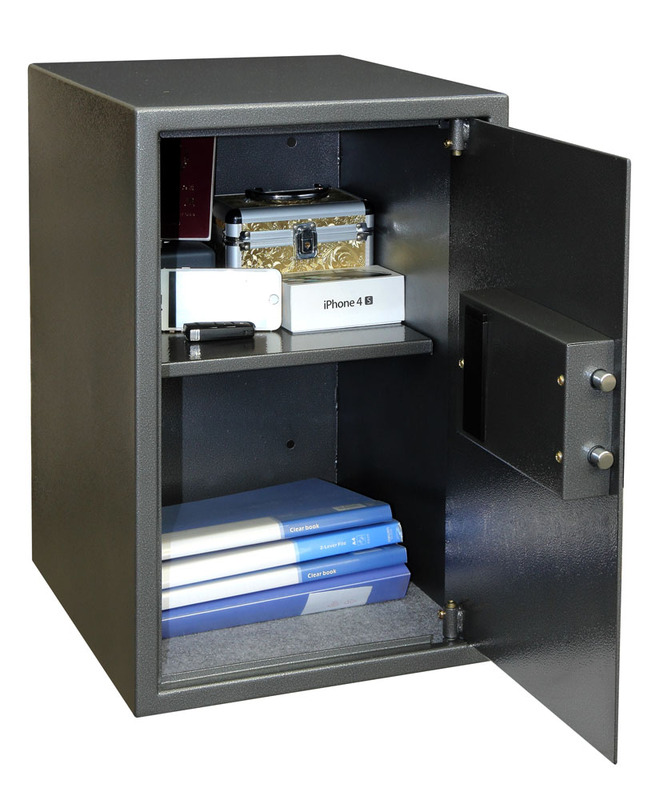 FEATURES: Supplied with fitted shelf unit allowing you to better organise your contents. 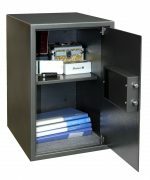 FINISH/COLOUR: Finished in a high quality scratch resistant colour Graphite Grey. 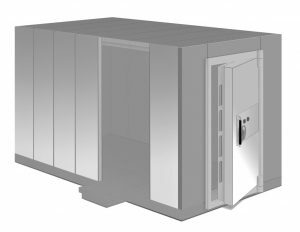 LIGHTING: Fitted with a bright LED interior light so that the contents can easibly be seen, even in the most dimly lit cupboards. 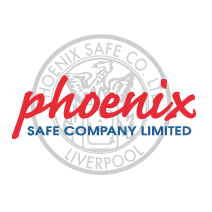 1 year onsite materials and labour warranty.